Understanding the microbiology and biochemistry of the soil is an important part of understanding plant health and nutrition. Download our booklet to learn more about soil microbiology and soil biochemistry, as well as how soil microbes influence soil health, nutrient release and nutrient use efficiency in farming operations. 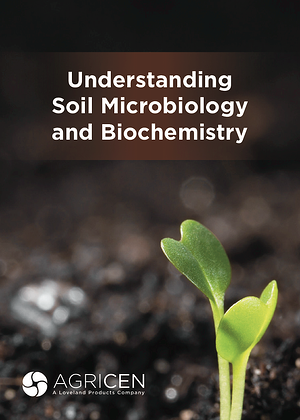 Learn more by downloading "Understanding Soil Microbiology and Biochemistry."